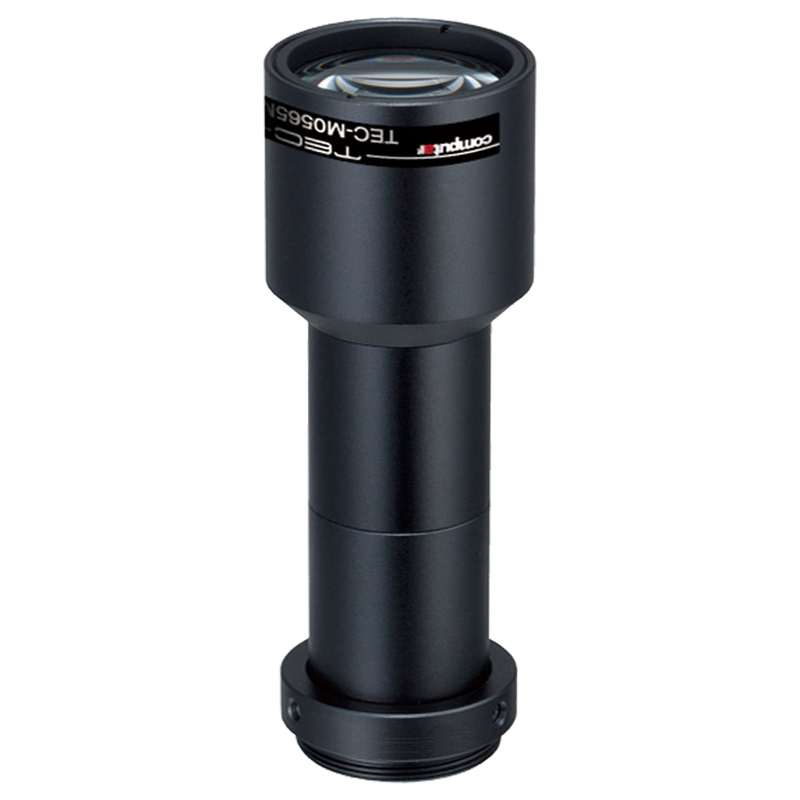 The telecentric lenses from computar convince with high resolution and best accuracy. 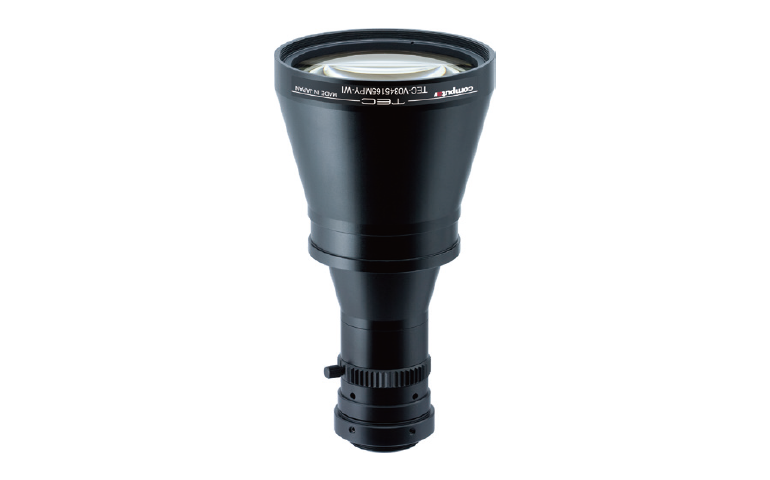 Thanks to the large number of models, suitable for various sensor types, the right telecentric lens can be found for almost any application. 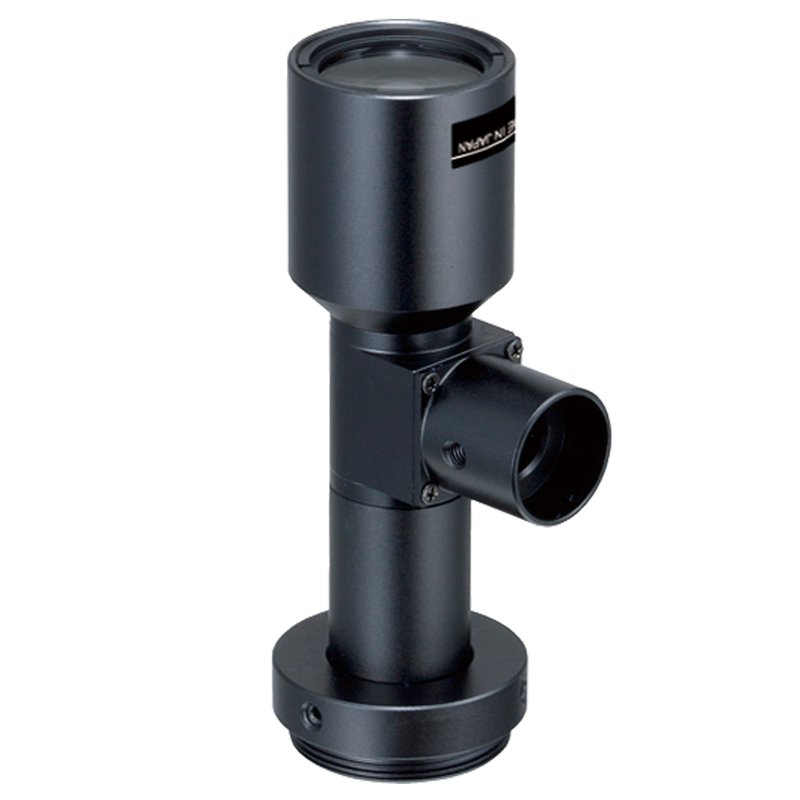 The TEC-M series is designed for sensors of 2/3" and up to 5 megapixels. 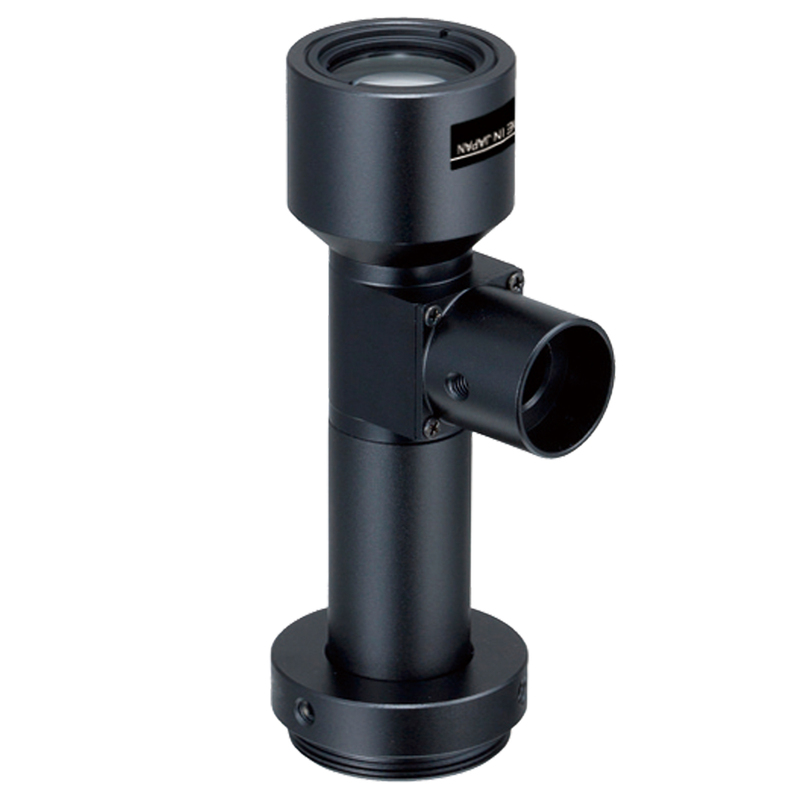 Coaxial models are also available. 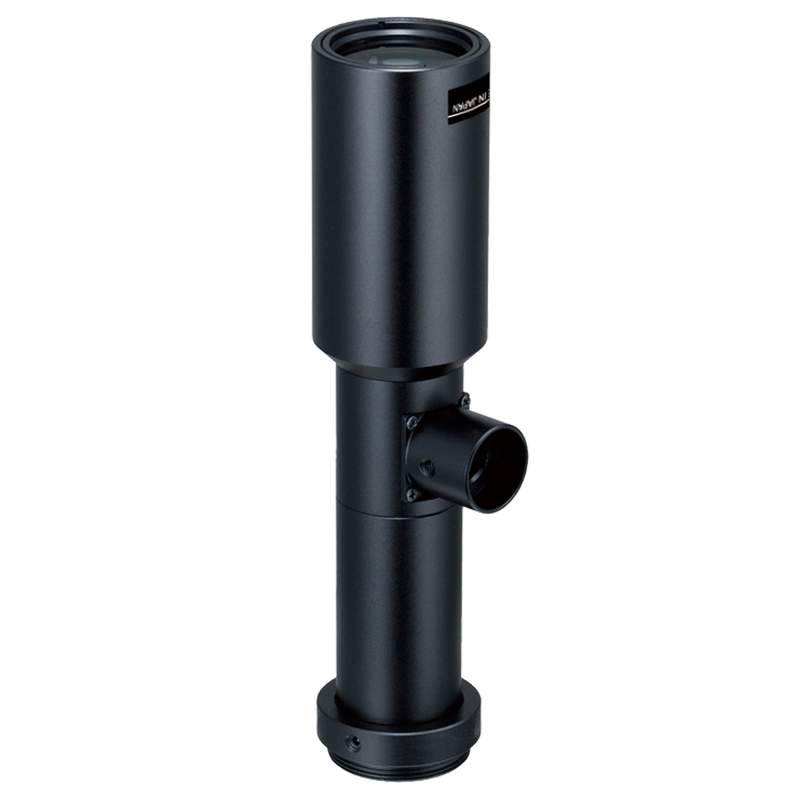 The TEC-V0345165MPY-WI targets 1.1" sensors with a resolution of 12 megapixels. The TEC-V series even offers 5 megapixels and is specially designed for 1" sensors. 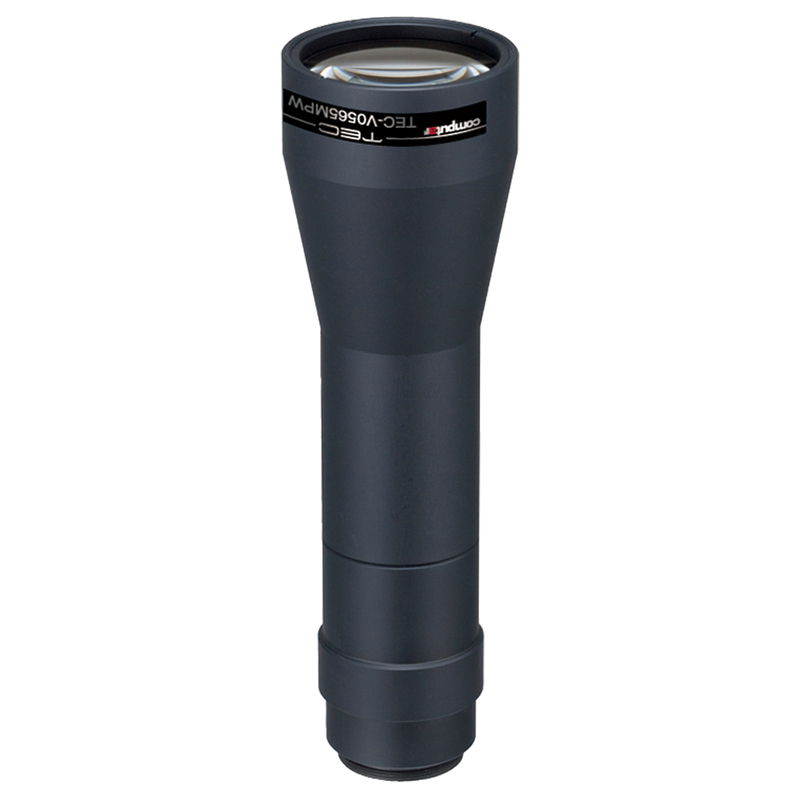 The TEC-V7X is particularly noteworthy. 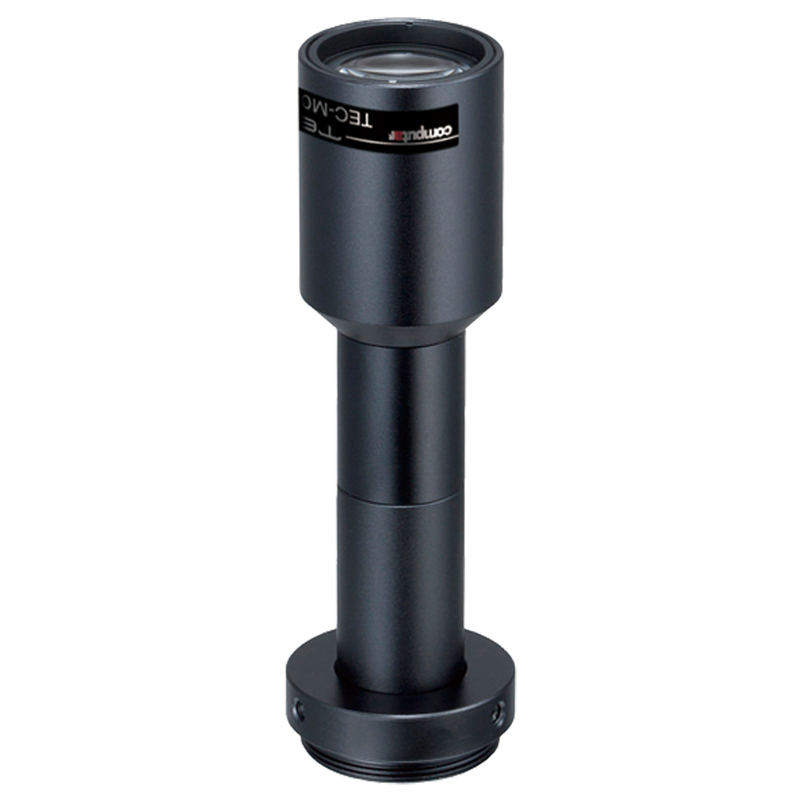 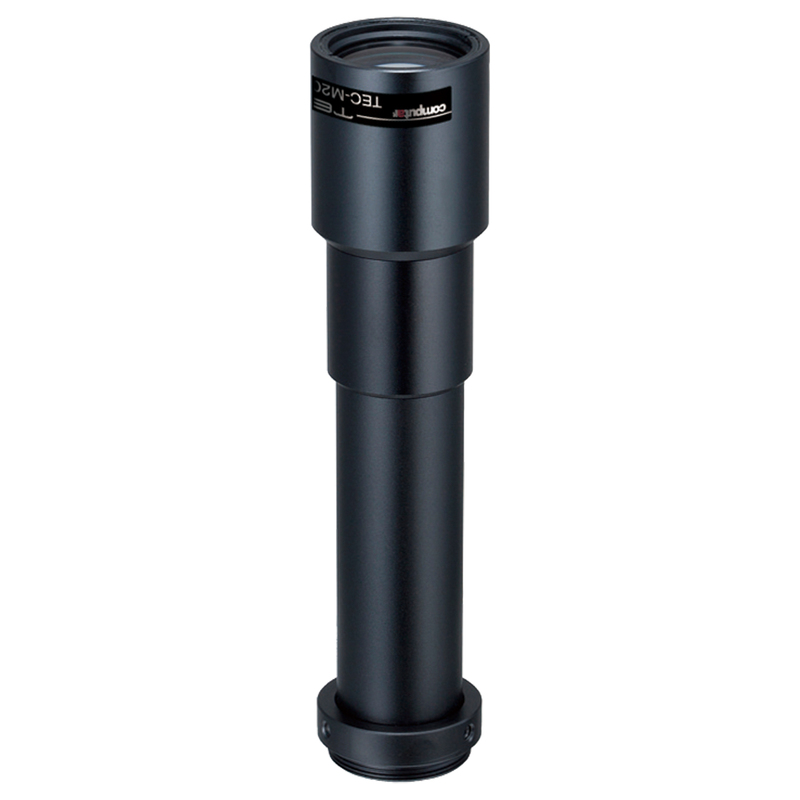 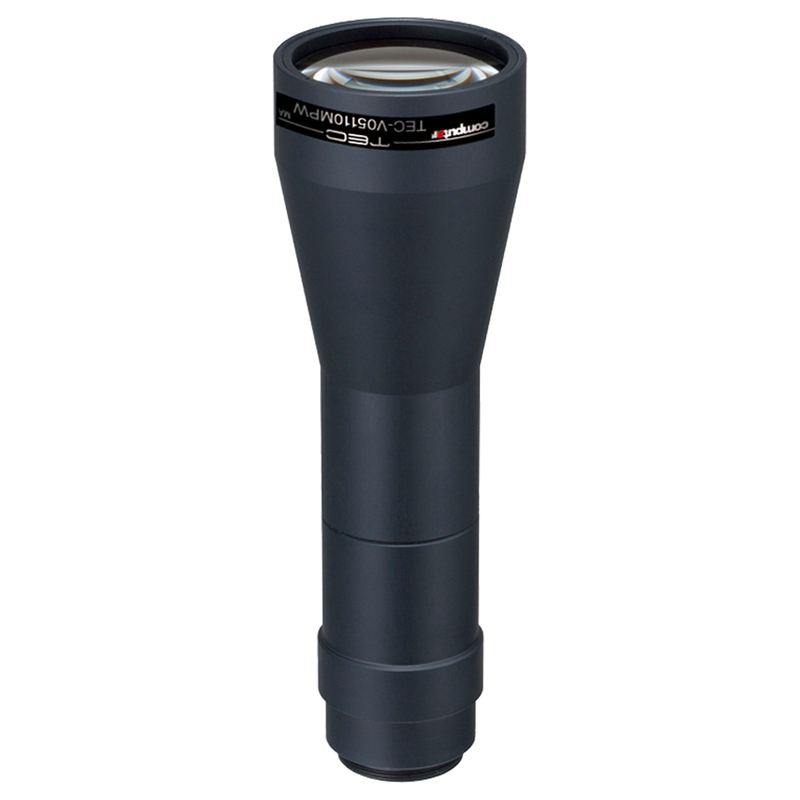 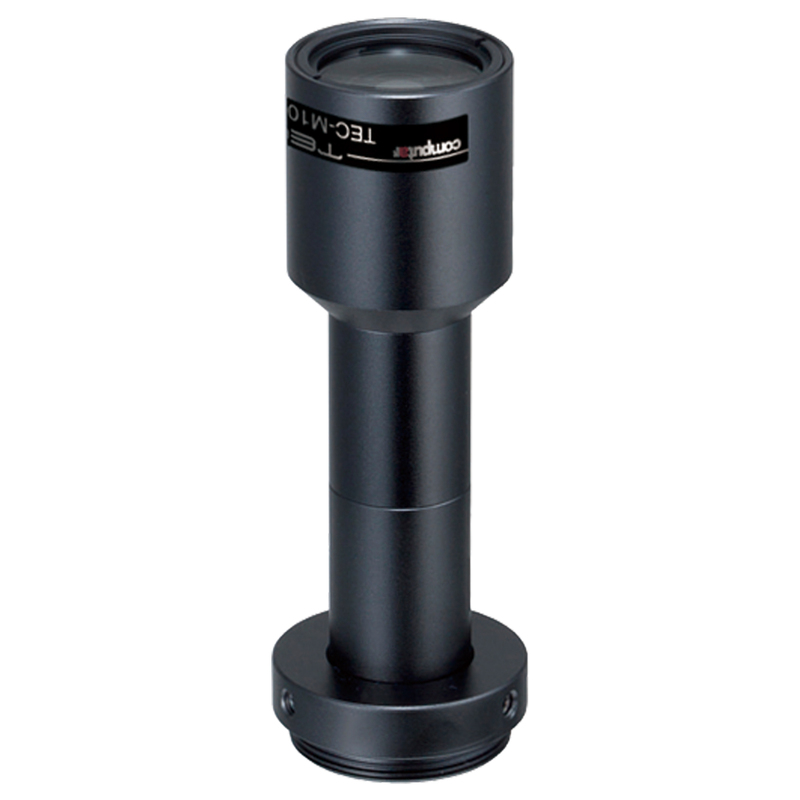 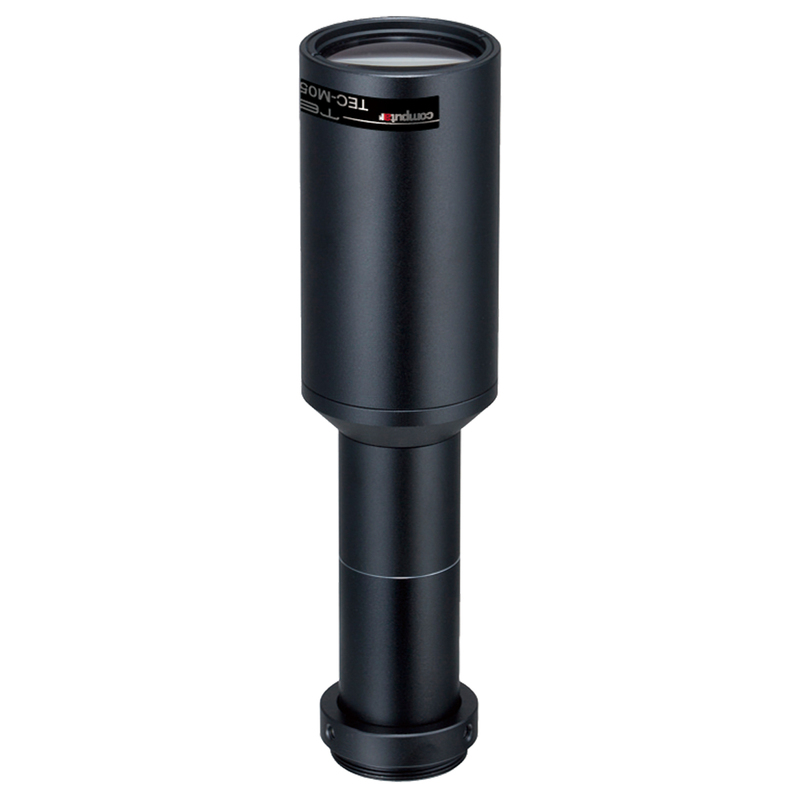 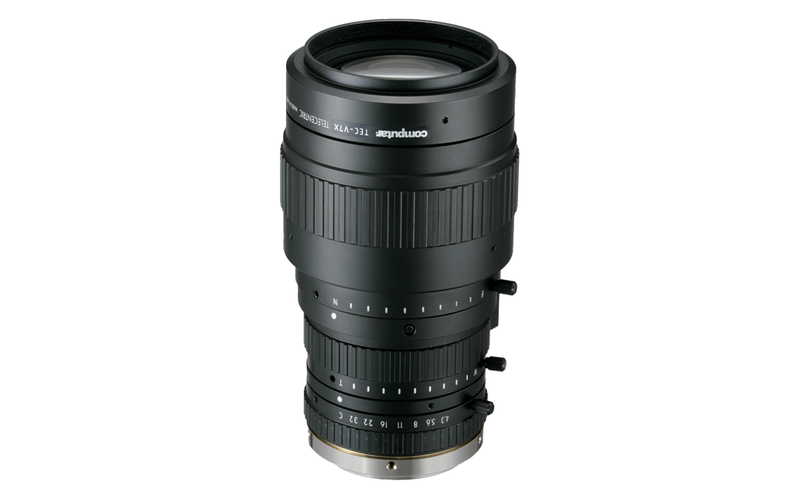 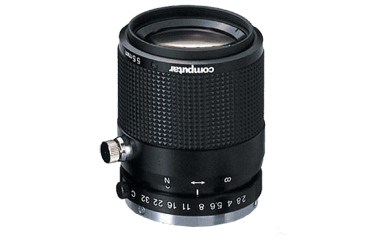 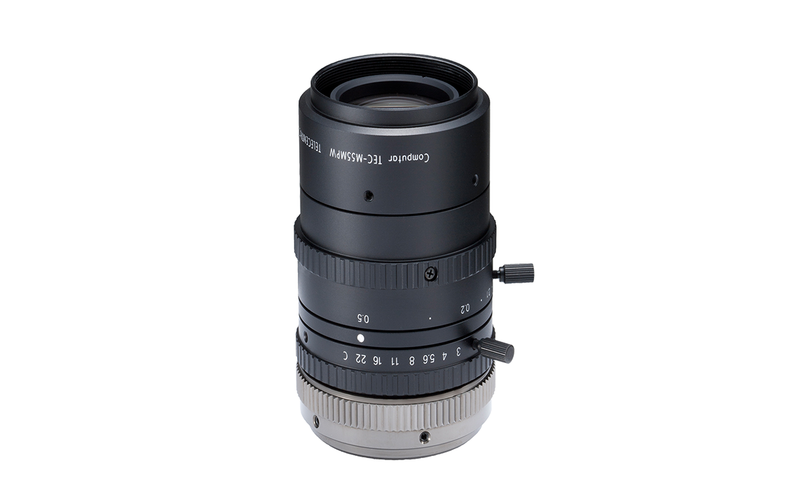 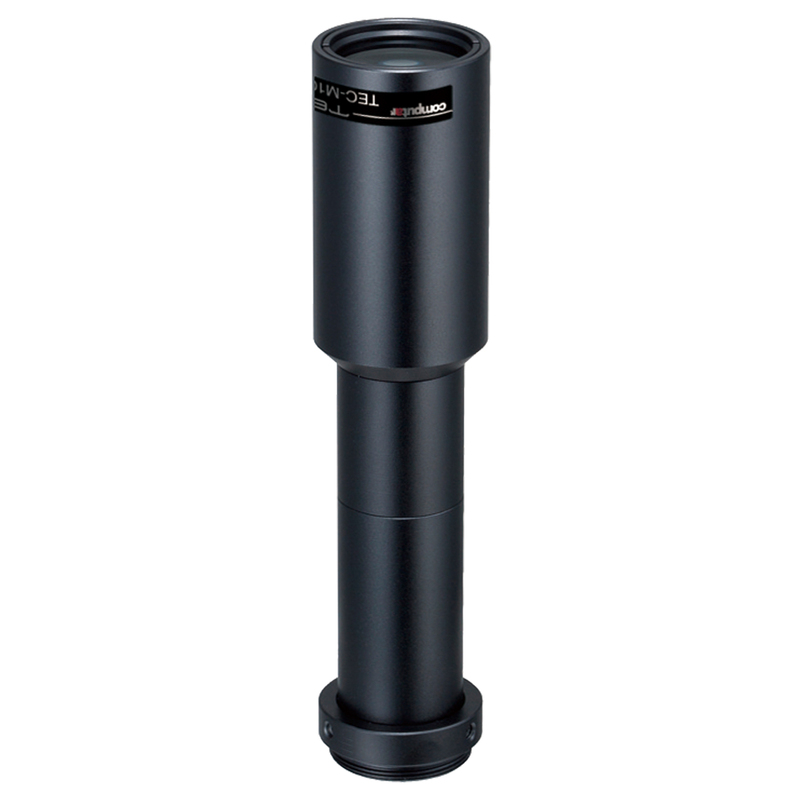 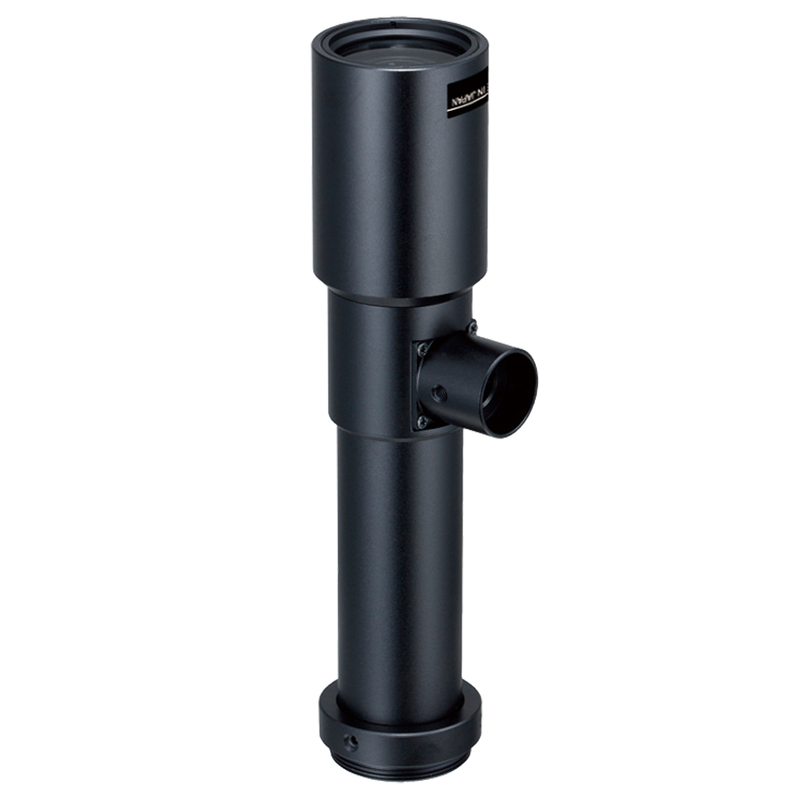 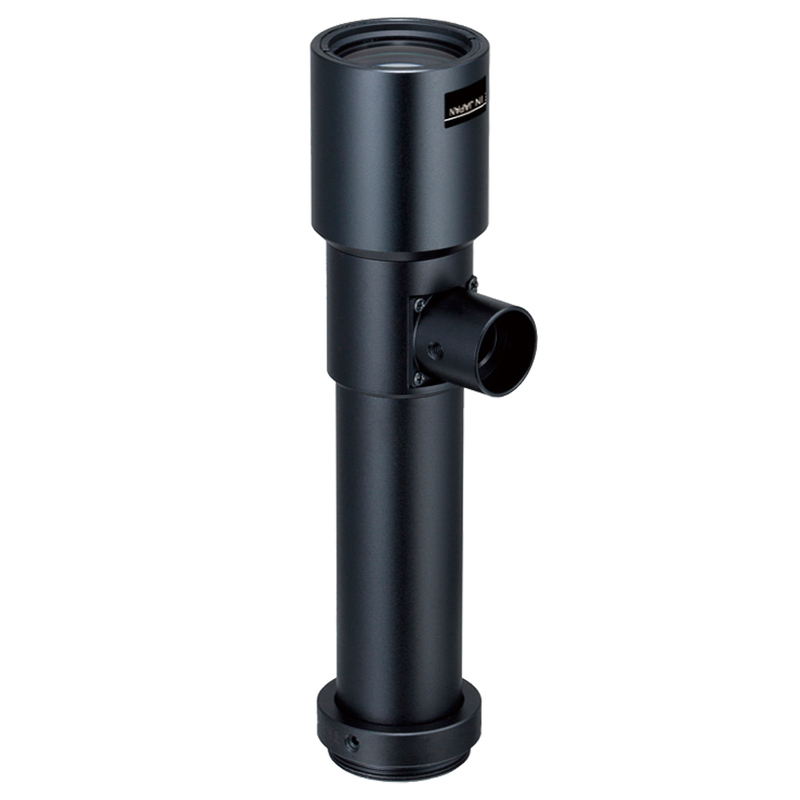 It serves simultaneously as a macro zoom lens with a magnification of 0.07 - 0.5 and as a telecentric lens with a magnification in the range of 0.25 - 0.5. 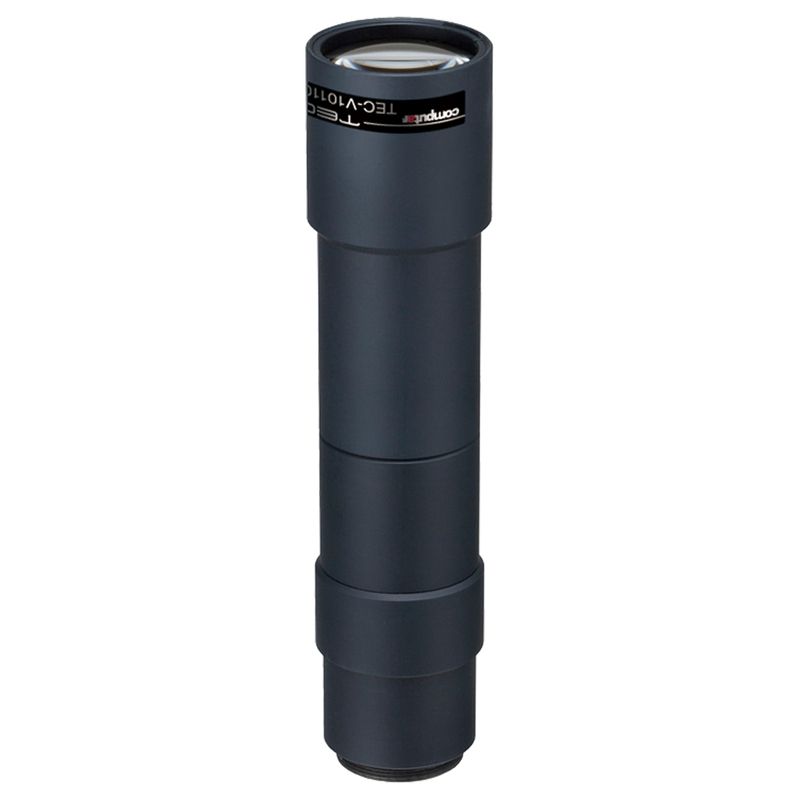 The resolution is 5 megapixels with a sensor size of 1.1".